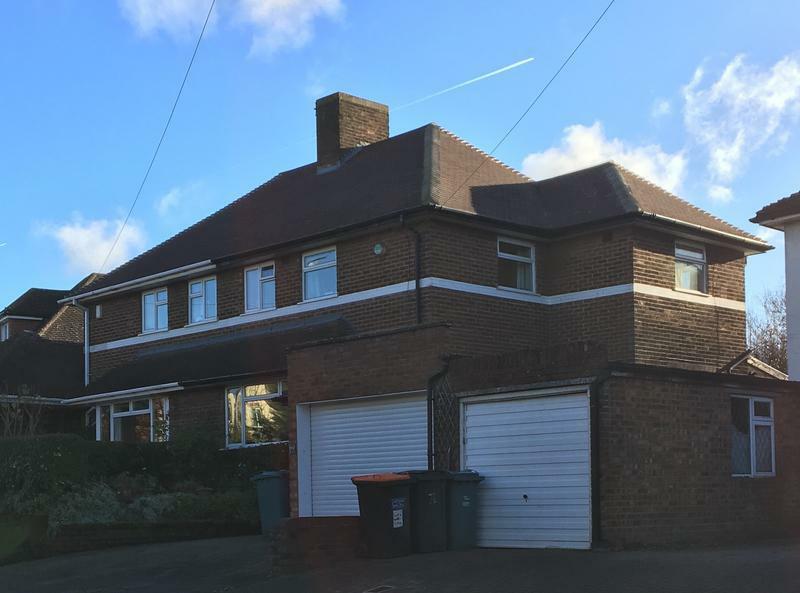 Fascias Soffits & Guttering in Bricket Wood. Covering Herts . Beds . Bucks . 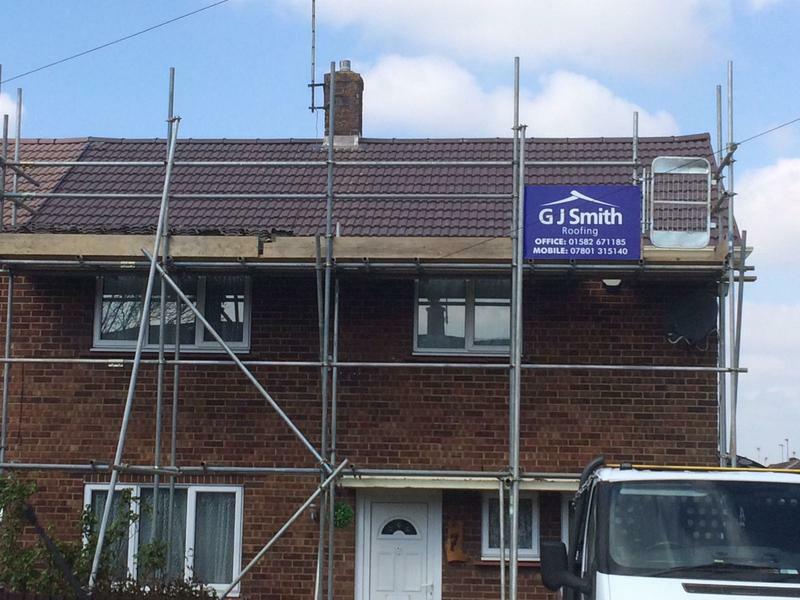 With more than twenty years experience in the roofing trade, G J Smith Roofing specialises in all types of roofing work within the commercial market. 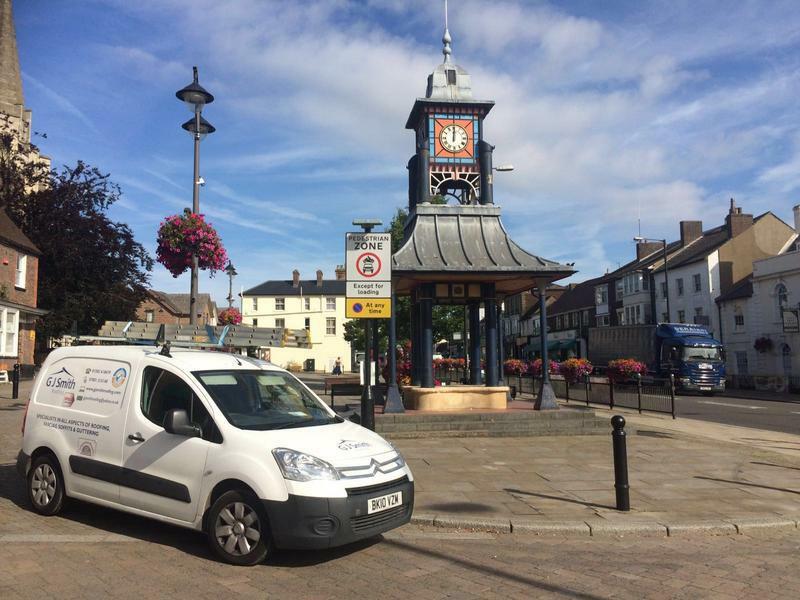 Based in Dunstable, we operate throughout the UK and provide a highly professional service that includes everything from maintenance right the way through to full scale projects. 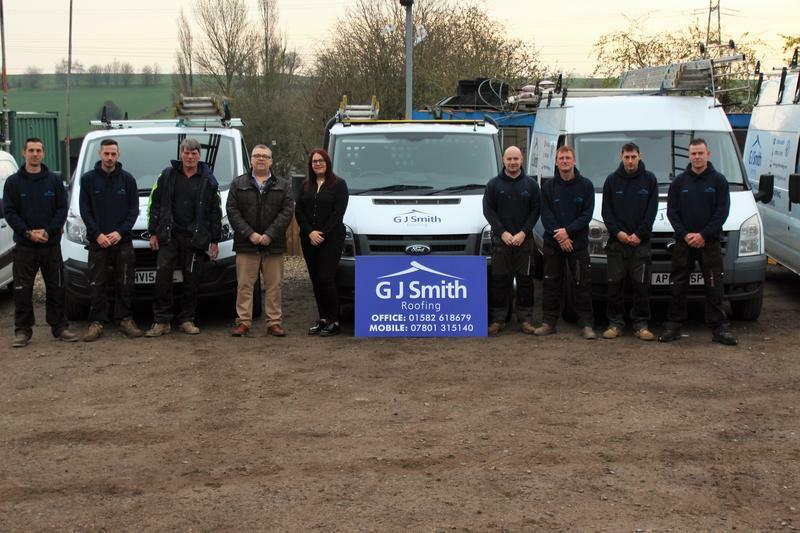 With customer satisfaction a priority, we employ a team of highly qualified tradesmen who make sure that all work is carried out to the highest standard. 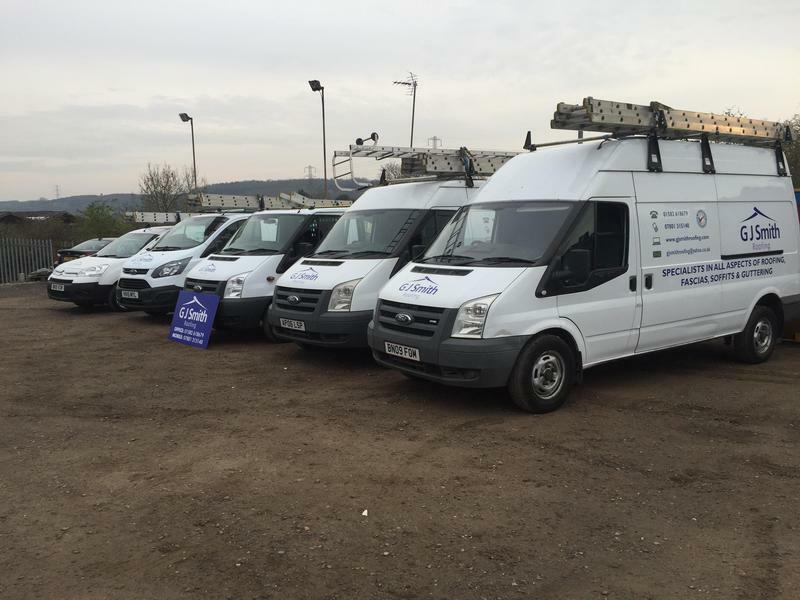 Our workforce always arrives at a job in uniform to identify them as legitimate tradesmen. We take personal pride in delivering a reliable, efficient and trustworthy service, with very competitive prices. We provide risk assessments, method statements and operate with full public liability insurance. 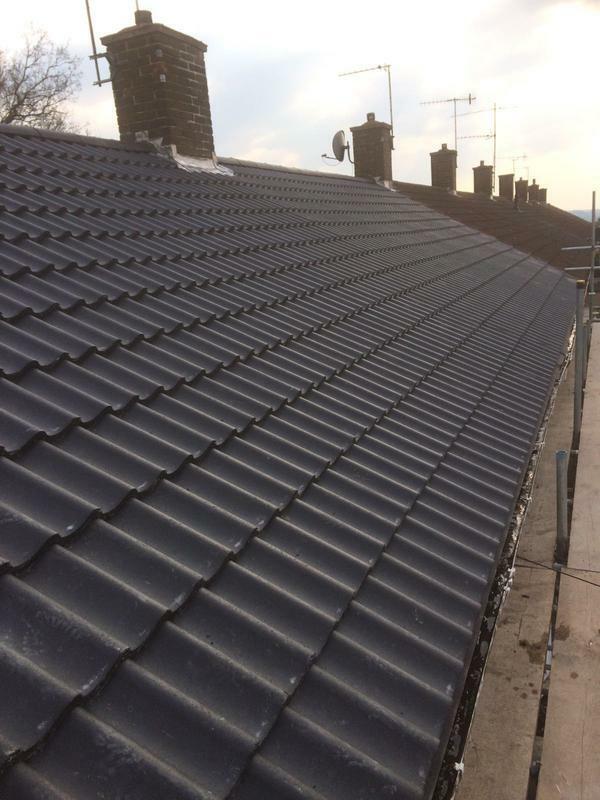 All new roofs are completely guaranteed and an Insurance Backed Guarantee is offered for the majority of our works. Our reputation has gone from strength to strength and we get a lot of repeat business from recommendations given by our satisfied customers. 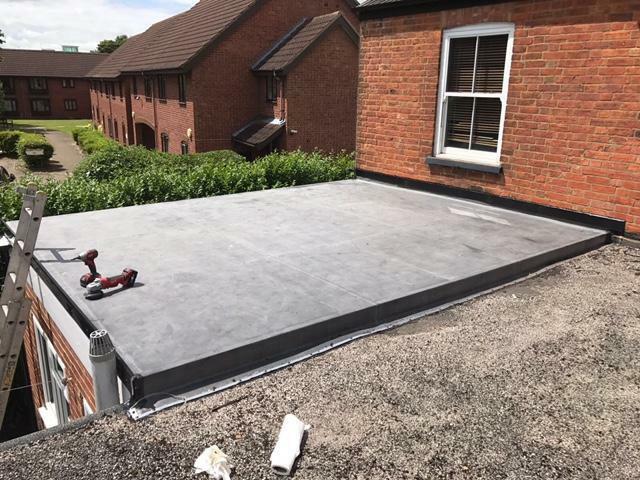 At present we deal with a number of clients including: GA Group Ltd, Clarks Development Ltd, D.A.Hewitt Ltd, Vast Group Ltd and Sterling Developments Ltd.
Flat Roofing: - Commonly found on Garages, dormer roofs, extensions etc. 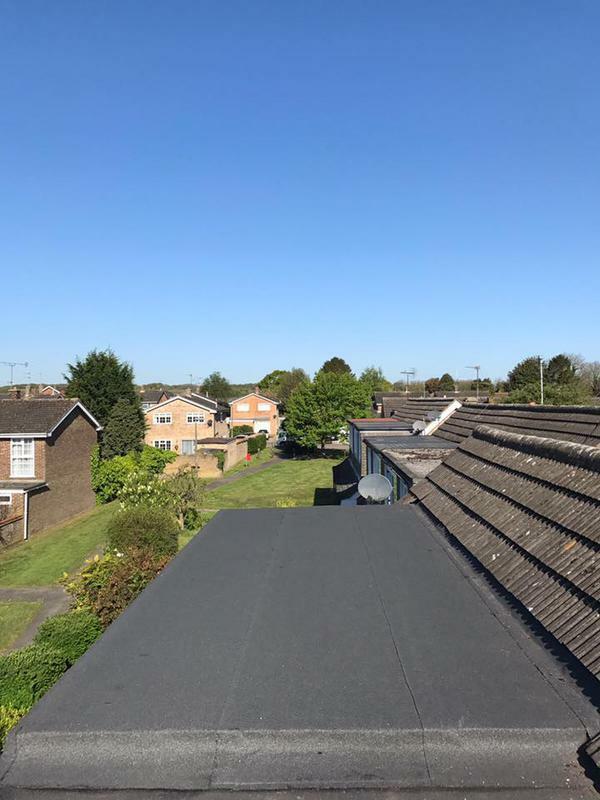 We offer pitched, built up felt roofing, Rubber Roofing and liquid roofing, each of these products giving a secure water tight roof that we offer a guarantee for. 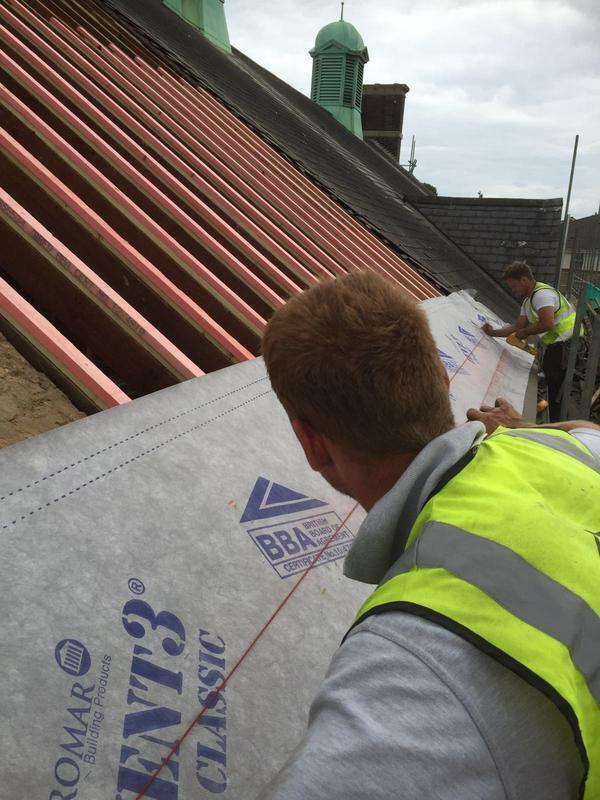 This includes our own guarantee and an Insurance Backed guarantee from EDS (the product manufacturer) on request. 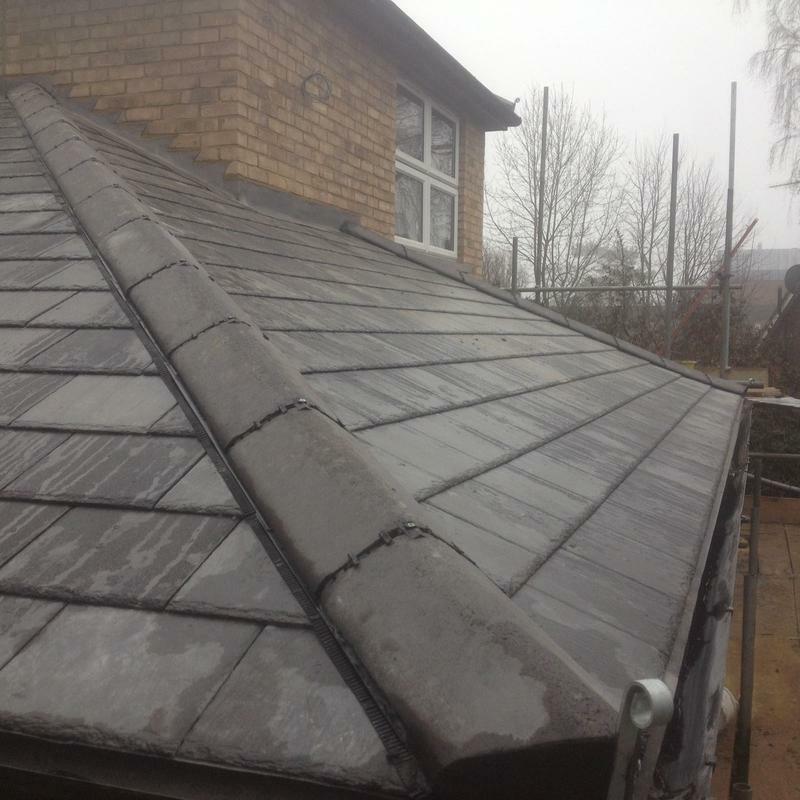 We also offer repair and maintenance to all verges, chimney re-pointing and weather sealing. We supply a range of high quality products from small to large for repairs, renovations and new works. This includes overlay through to full replacement to suit your budget. 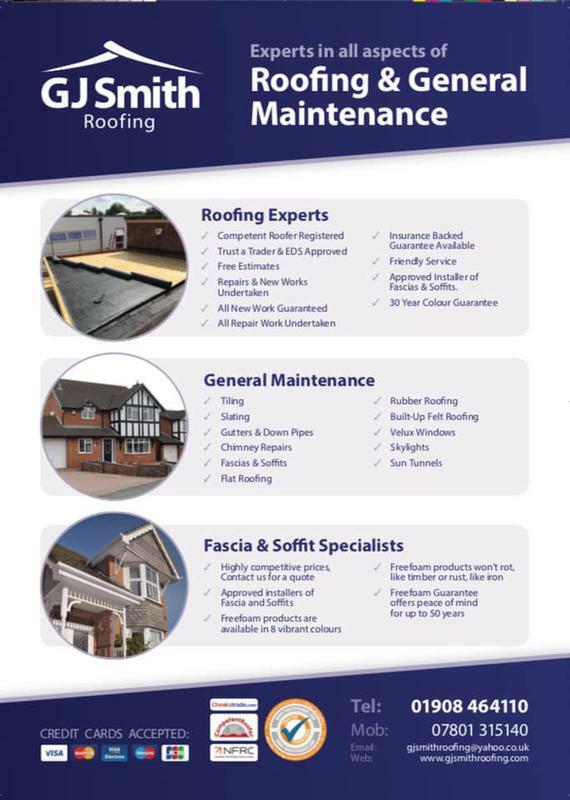 If you are unsure of the products best suited to your roofing needs please call and we will be happy to advise you. 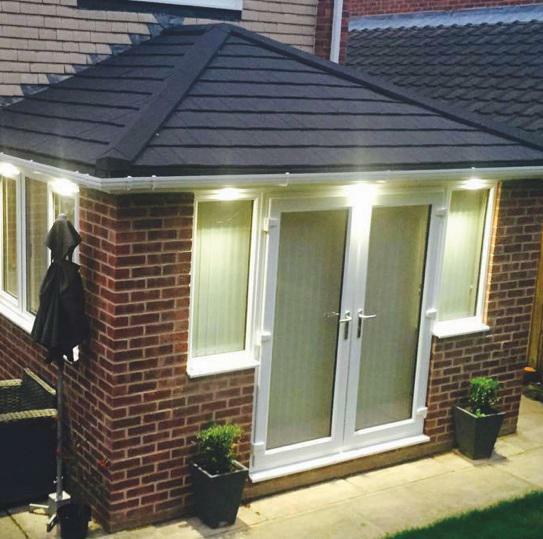 We offer a range of different colours, sizes and shapes to best suit your property. 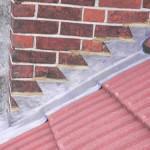 A repair and cleaning service for all types of guttering is available. If you would like more information on this please give us a call. 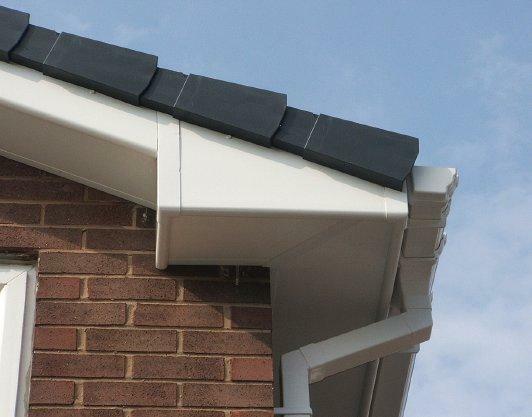 Protect your buildings foundations by channelling the water away with the use of strong metal guttering. We fit a range of high quality tiles from small to large for repairs, renovations and new works. This covers all aspects of clay or concrete works. 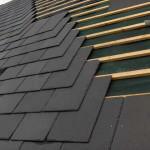 If you are unsure of the products best suited to your roofing needs please call and we will be happy to advise you. Tile Vents are also available. 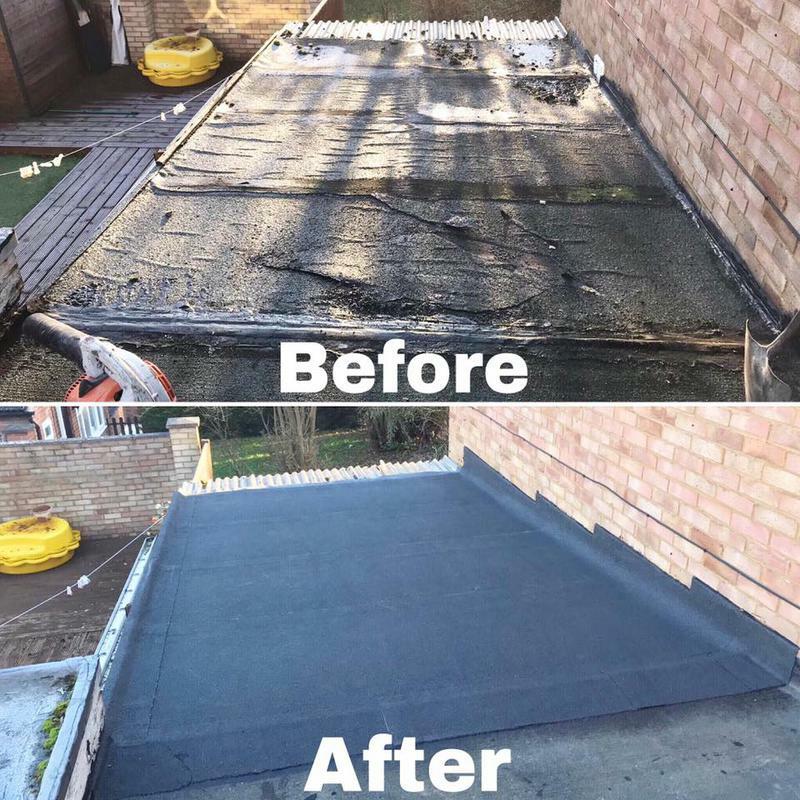 We also offer a repair and maintenance service, if you would like us to take a look at your roof to see what work is required, please give us a call. Contact us today to discuss your requirements or for free friendly, professional and helpful advice. We're always happy to help and look forward to hearing from you. 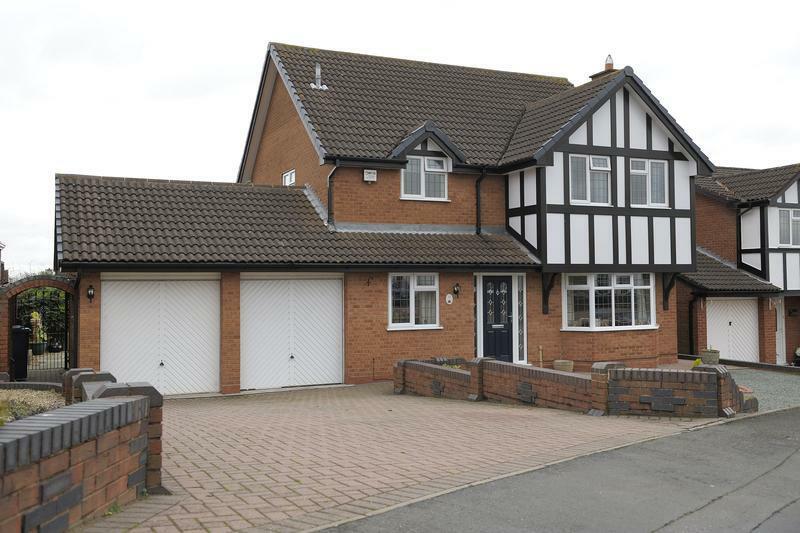 "Great at answering queries, they are respectful on site. Nice to talk to." 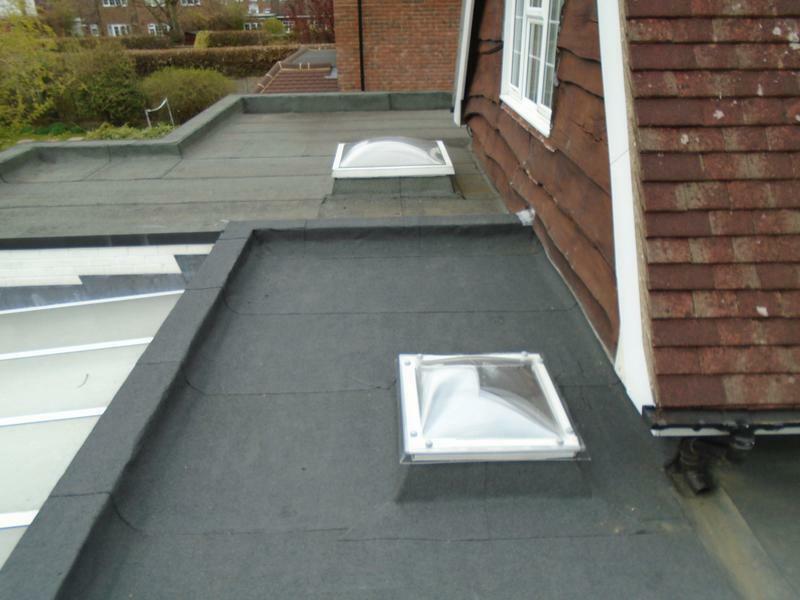 "Replaced / repaired the lead flashing round a dormer window which had begun to leak water. 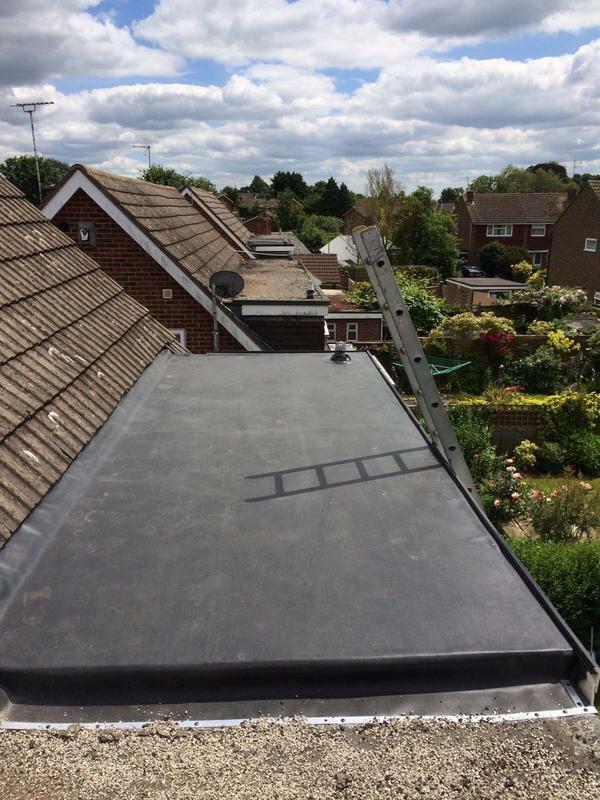 Excellent work and a reliable company whom I would wholeheartedly recommend." 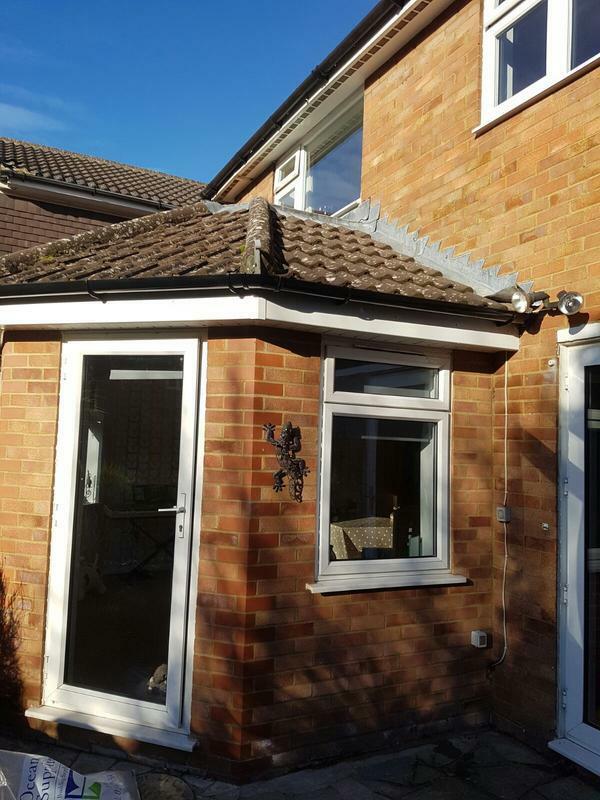 "Clean and tidy job done ,before and after pictures shown, and work done explained to me on completion."